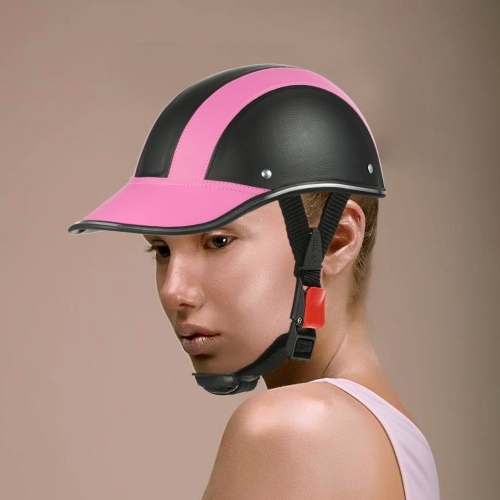 The helmet is designed for motorcycle. 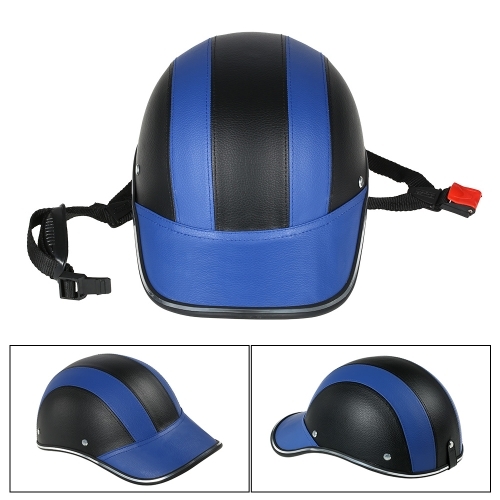 Baseball cap design, looks smart and fashion. 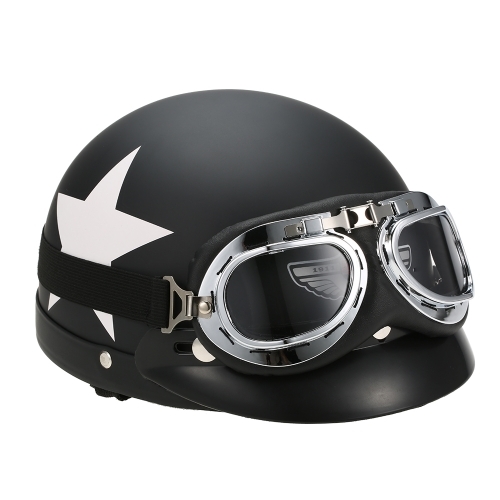 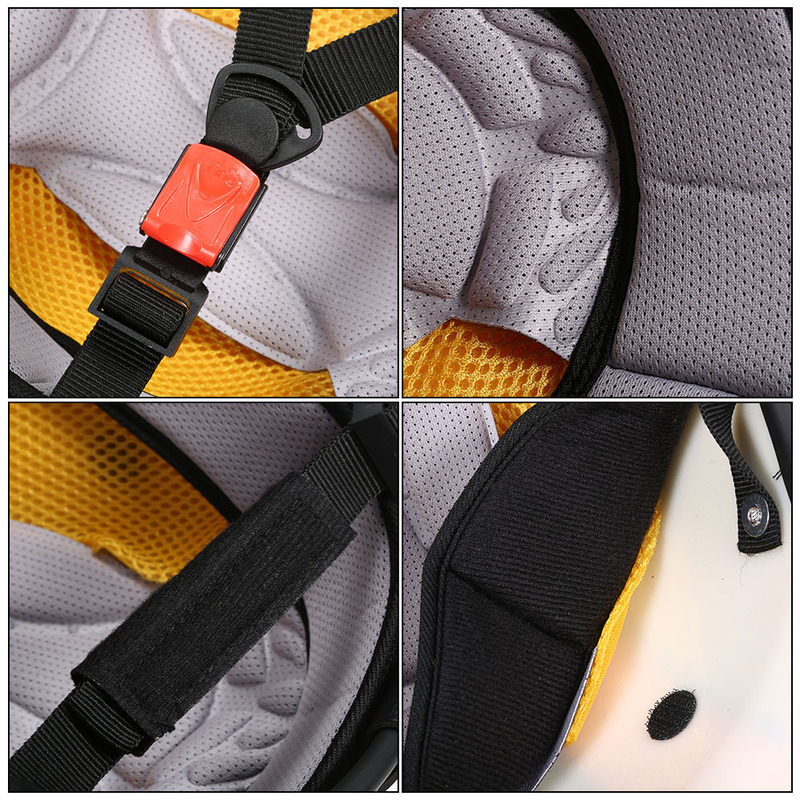 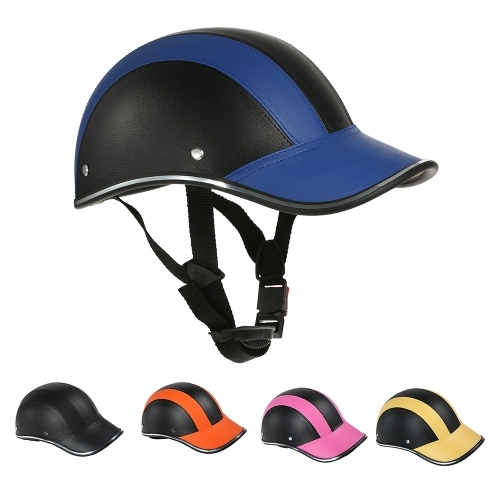 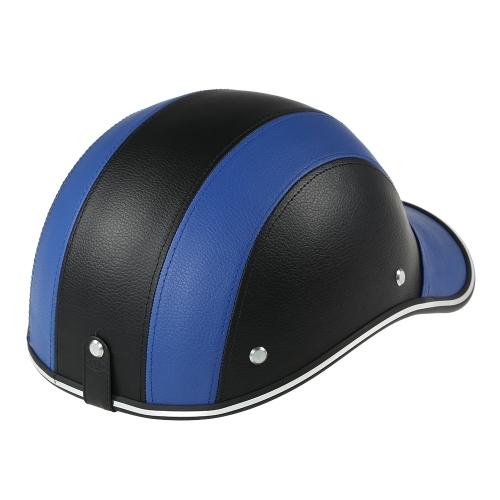 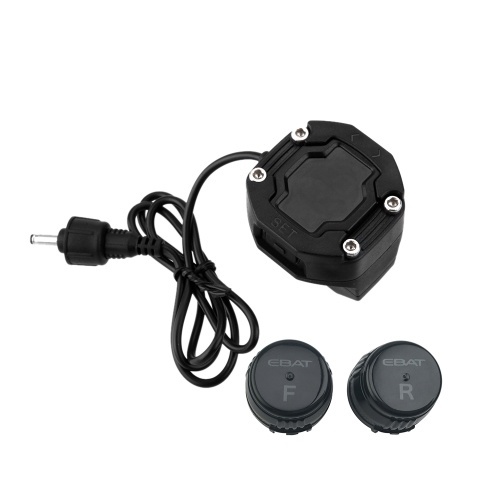 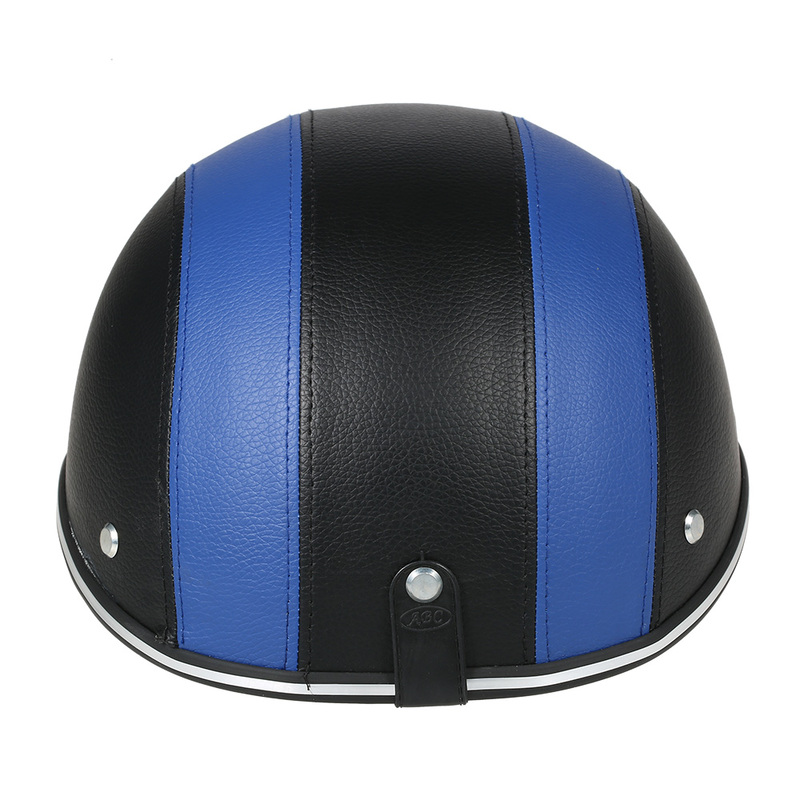 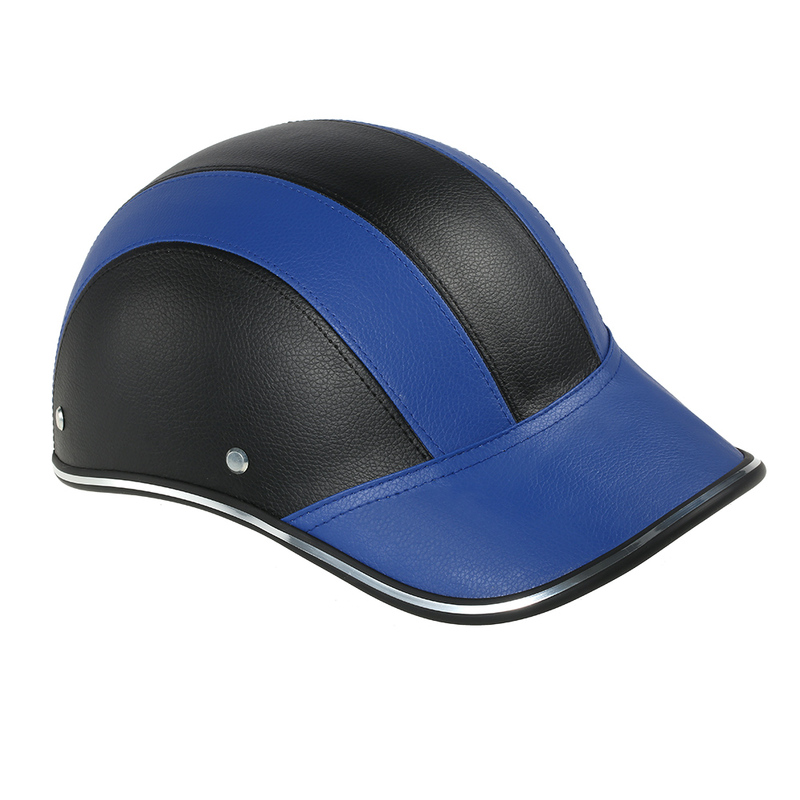 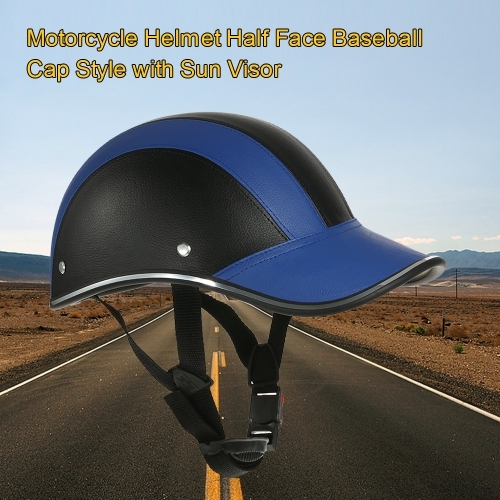 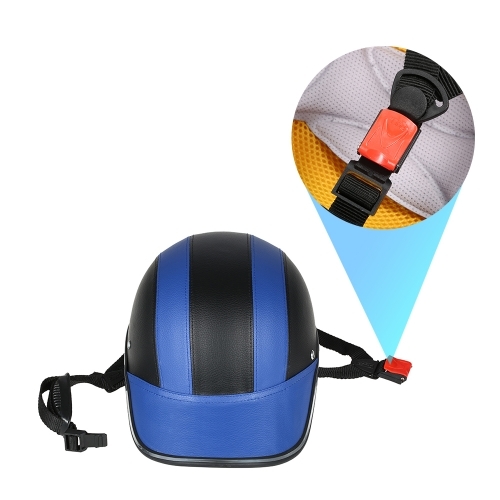 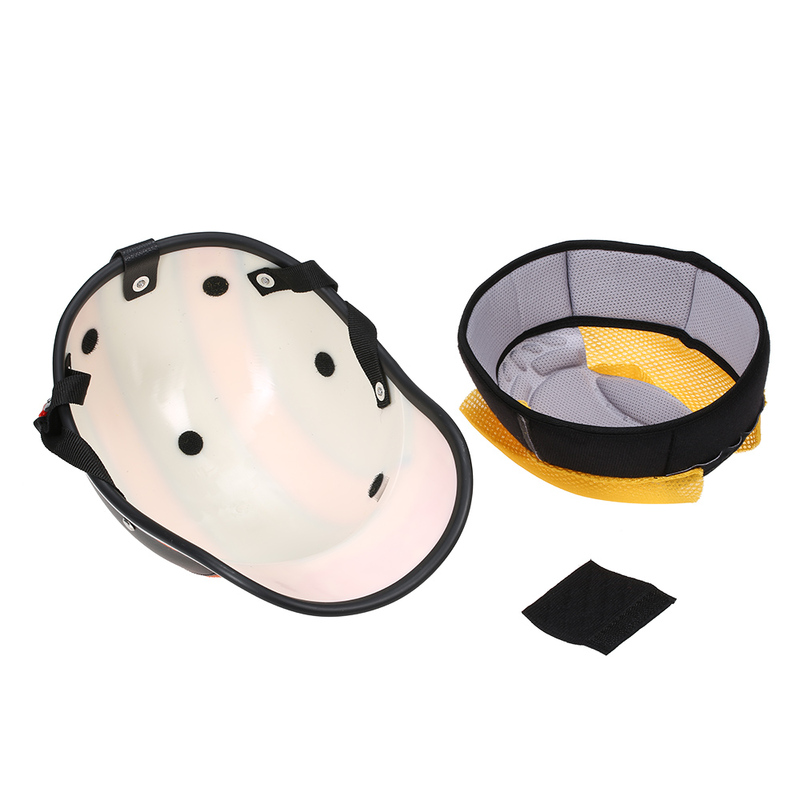 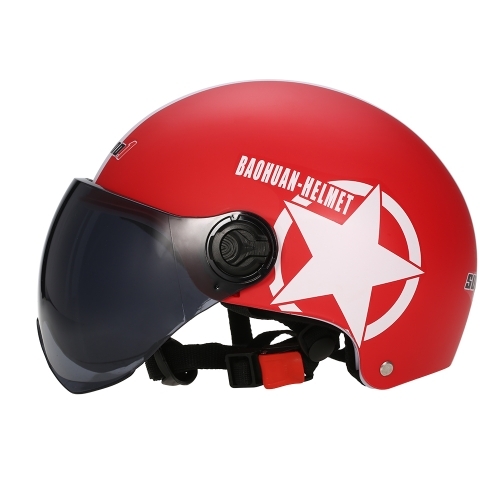 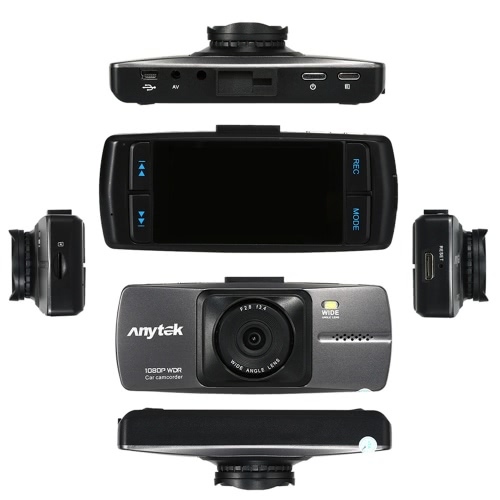 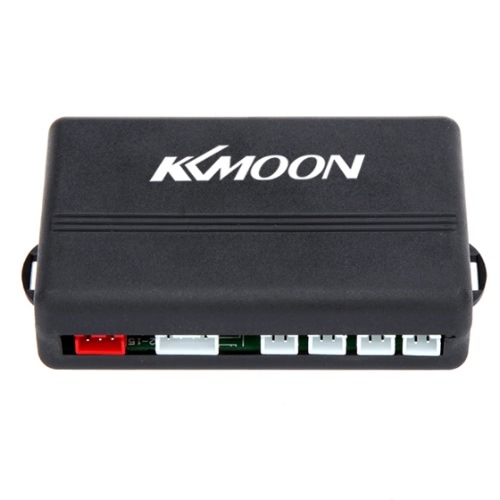 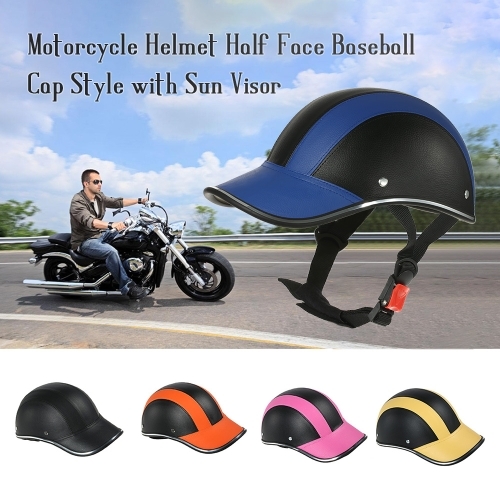 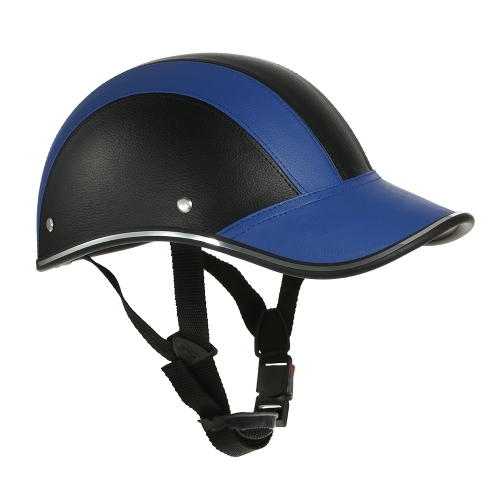 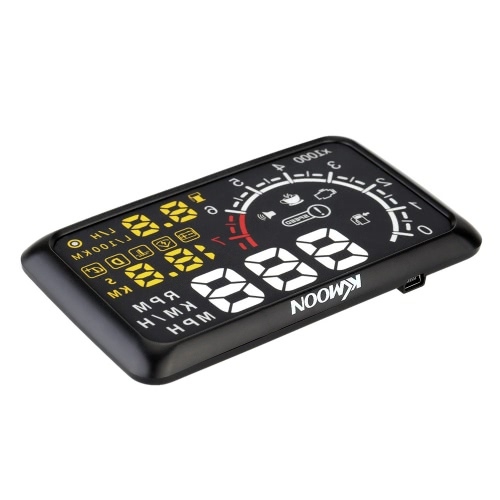 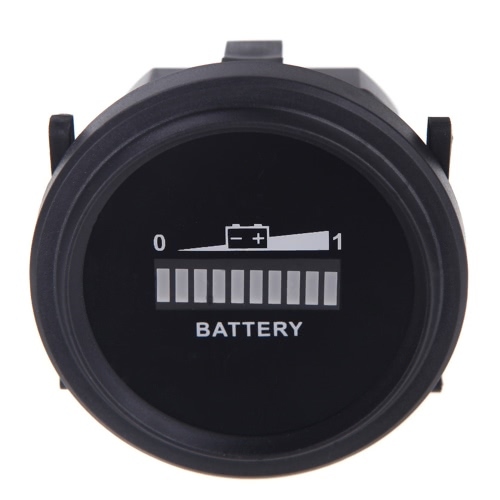 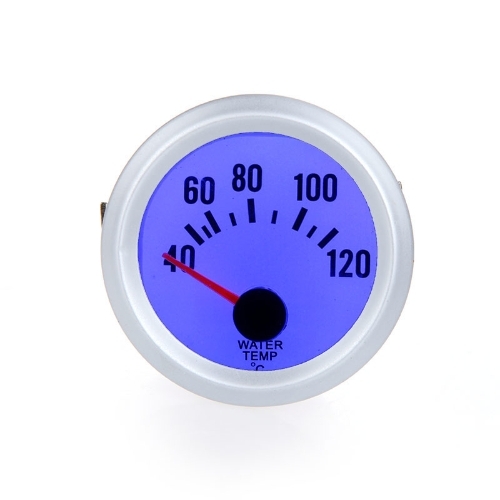 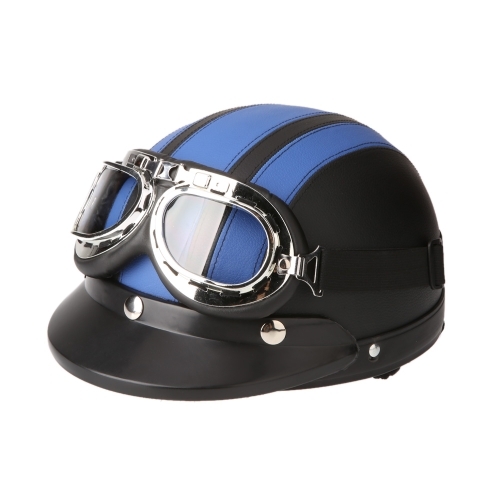 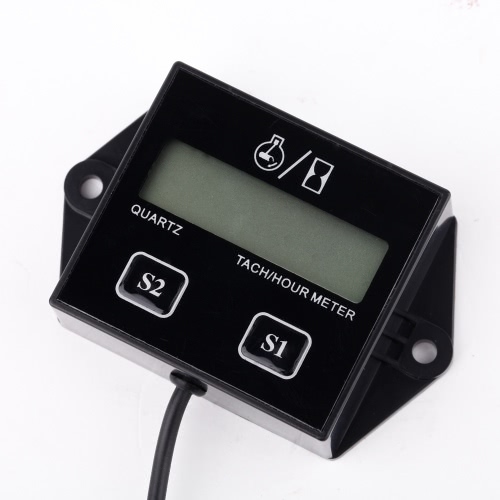 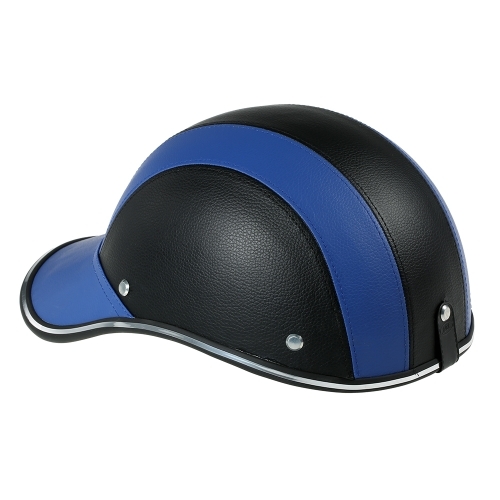 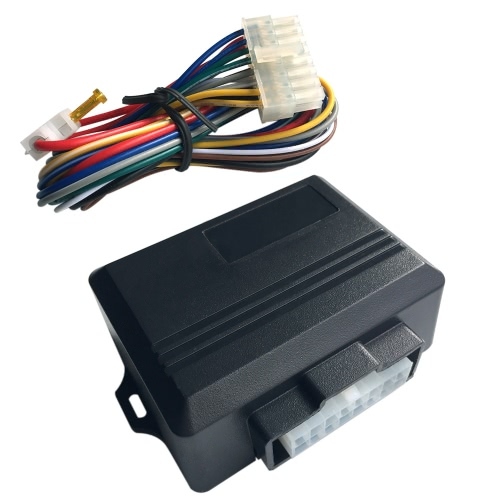 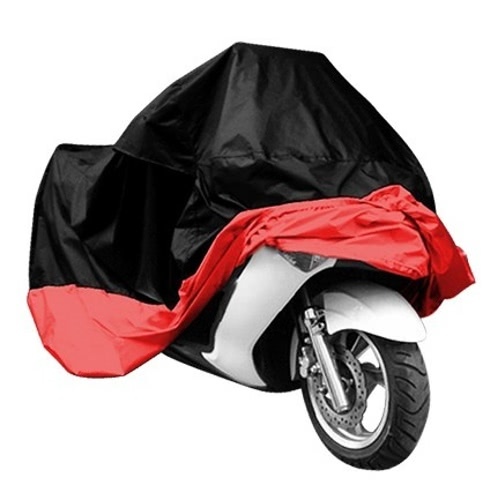 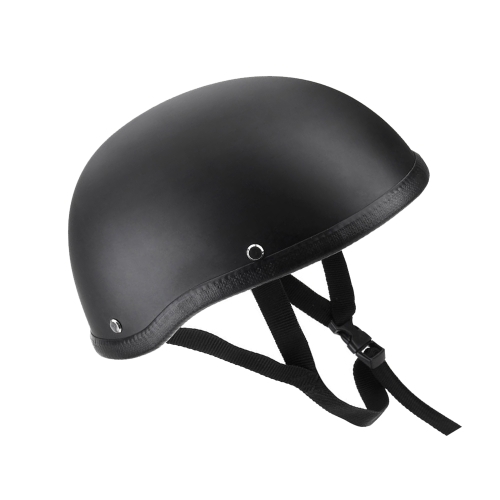 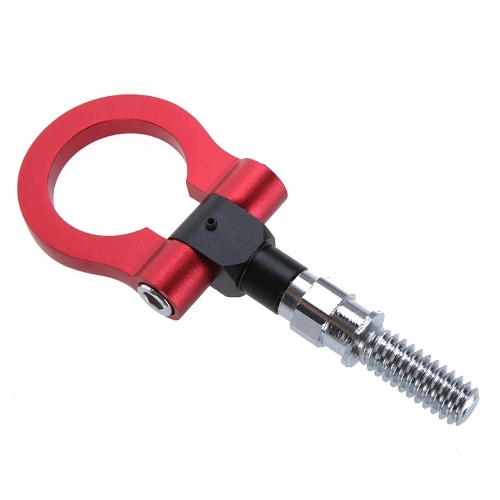 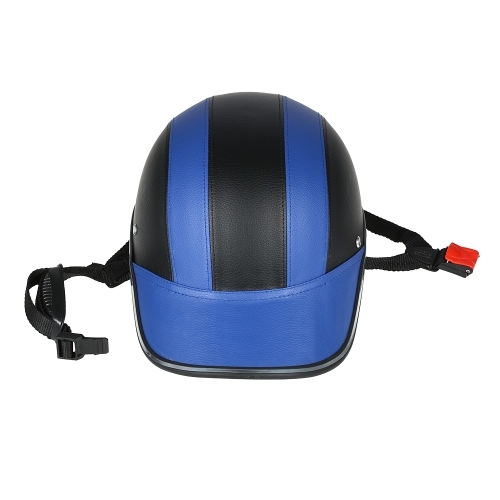 A high-quality and very comfortable helmet, perfect for cruiser, touring, motorcycle and scooter riders. 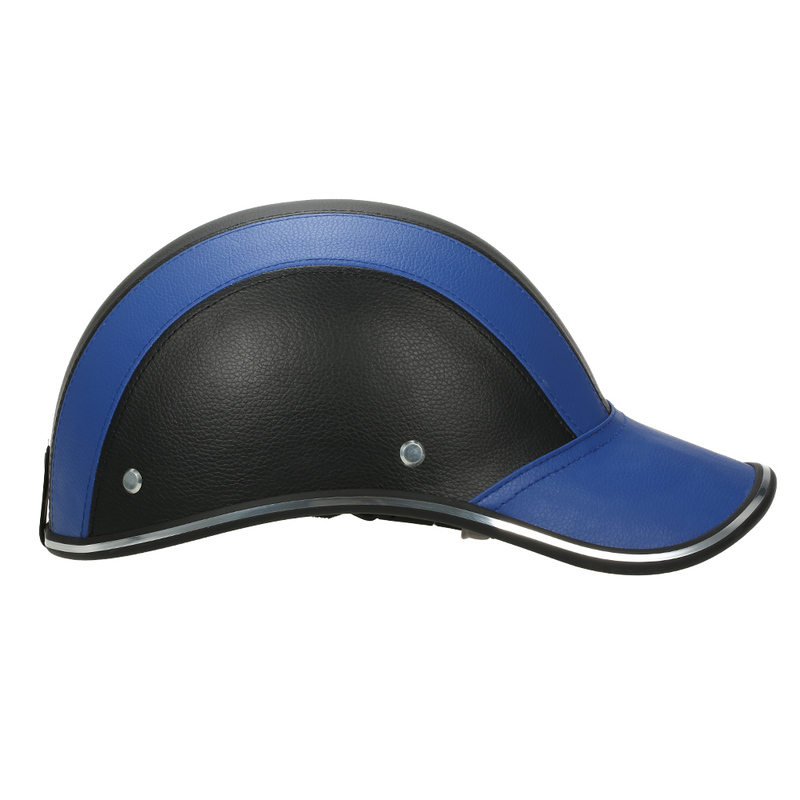 Baseball cap design, longer brim to better shield your head from sunshine and rain.